Have I been on holiday or writer’s retreat? Have I been on holiday or writer’s retreat? It has been a while but now I am back. It has not been intentional. And I have a very good reason for not updating my site regularly. The reason is that I am now the proud author and editor of the book Dansk Modeleksikon. 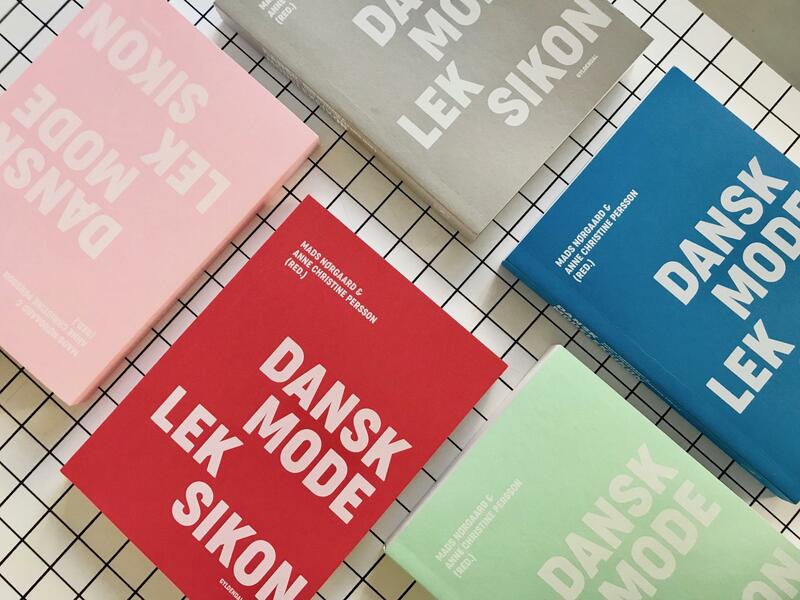 A big book on Danish fashion covering the last 100 years of Danish designers, stylists, photographers, models and much more. The book was co-written and co-edited by my amazing partner-in-crime Mads Nørgaard. It was published in October by the biggest Danish publishing house Gyldendal and is printed in Danish (for now at least). 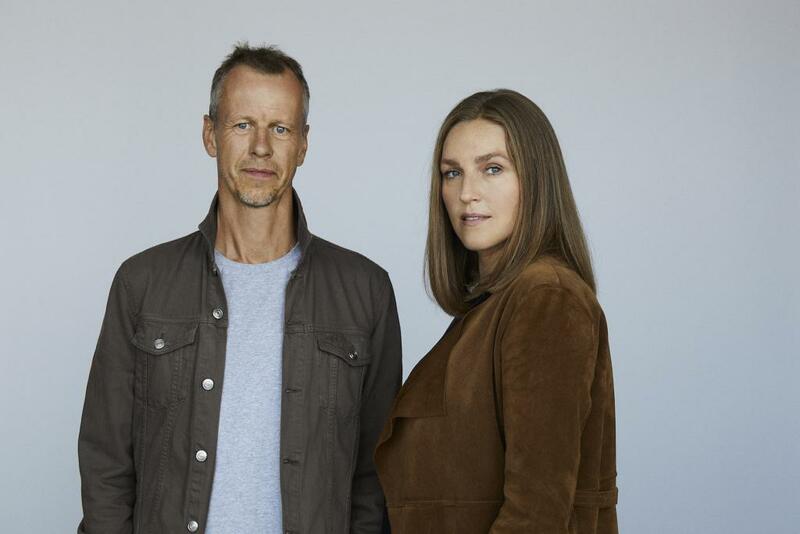 While the encyclopedia features the best of Danish fashion, we want to start a debate about the fashion industry and its footprint in the world. The book is also an anthology of written contributions by amazing Danish and international experts. Essays and interviews by Vanessa Friedman of New York Times, Rick Ridgeway of Patagonia, Laird Borrelli and Sally Singer of Vogue US. And local Danish experts such Chris Pedersen, Eva Kruse of Global Fashion Agenda, renowned author Suzanne Brøgger and many others. The contributors all raise important questions about the fashion industry in general. Sustainability, diversity, new media and critical journalism are some of the topics we have covered in the book. So, to answer my own question: Have I been on holiday or writer’s retreat? My time was well-spent writing the book, doing interviews and talks. I will spend more time updating the site in the coming months. I have had a little time to travel to countries such as South Africa, Thailand, United States, Greece and France. But I have missed writing about my travels. And I will look forward to keeping you up-to-date on my travels around the world.